A team of researchers delving into the extensive and complex patterns of mutational patterns found among patients with acute myeloid leukemia (AML) have generated a publicly-accessible dataset that shows the links between the mutational events of the disease and patients’ responses to the drugs used to treat it. The research was detailed in a new publication titled “Functional genomic landscape of acute myeloid leukemia,” published on October 17th in Nature, and reported the initial findings from the Beat AML programme on a cohort of 672 tumour specimens collected from 562 patients. In what DiPersio calls a “heroic effort,” the researchers performed paired-end Illumina HiSeq 2500 exome sequencing on 622 of the tumor samples to identify recurrent mutations, some of which had not been previously described in AML. They dove even more deeply into the genomic information of their samples by analyzing RNA sequences on 451 tumor samples from 411 AML patients to gain gene expression signatures. DiPersio added that this testing of various kinds of drugs in a rigorous way has given the field “hypothesis generating information.” However, he notes that there is not strong evidence that the assays recapitulate what would occur in a human. But, he notes that this is a common concern in almost all assays as they are inherently flawed and have significant limitations. DiPersio agreed, saying that “this is the first pitch in the game. But, the more pitches that are thrown, the more likely we are to get a strike,” and that the work presented in this paper has developed a framework for going forward. 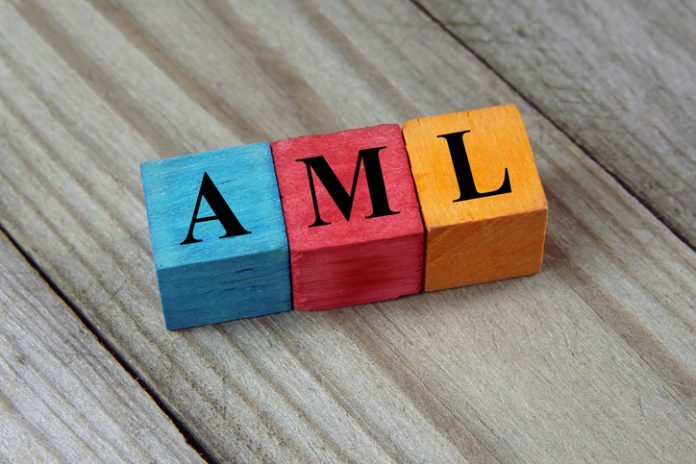 The team has made their dataset accessible through the Beat AML data viewer (Vizome) so that researchers and clinicians can search what kinds of targeted therapies are most effective against specific subsets of AML cells. However, much more work, including clinical trials, are needed before clinicians can utilize it to make treatment decisions. Mejeti looks forward to the day when these data can be used to stratify patients and to inform which treatments are most appropriate based on combinations of mutations. This work brings the AML field one step closer to achieving the goal of bringing personalized medicine to their patients.